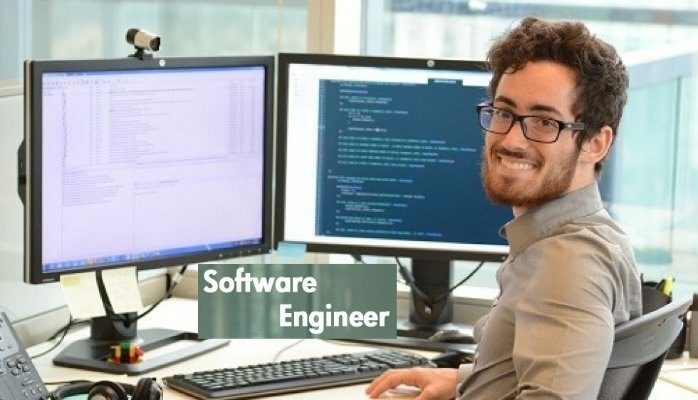 Should be nominated an occupation under the Skilled occupation list or Consolidated Sponsored Occupation list – Software engineers are eligible under both the lists. The Australian Computer Society (ACS) is authority to assess ICT occupations. All applications are submitted through the online application form. ACS assesses if the educational qualifications and work experience are at a professional ICT level and related to the nominated occupation. The assessment outcome determines if your qualification is a major, minor or if the ICT content is insufficient.